Shanghai Jamron Electronic Engineering Co., Ltd is a general agent for many world famous brands of electronic equipment and products. 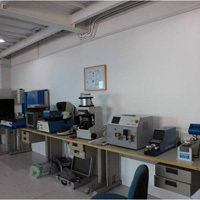 The company has been working hard for many years on importing and promoting of the said equipment, providing service and technical support for testing, inspecting and assembling of electronic products. Following the principle of providing reliable electronic products, advanced technology and excellent after-sales service for clients, our company has achieved great success and development. 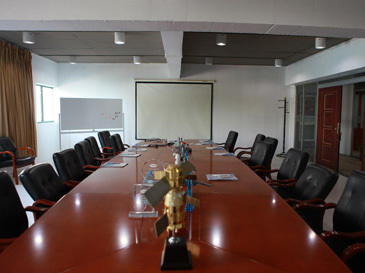 Through more than ten years market promotion and development, our company has established stable business relationship with a large number of well known companies, institutes and manufacturers in electronic, Aviation, Aero-space & telecommunication Industry with building up good reputation. Our company will continue to provide more products, updated technology and better services for our clients. 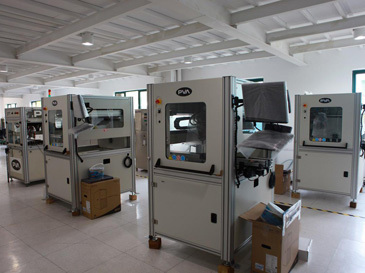 With the growing and developing, our company moved into our new office in 2012, its total area is more than 1600sq.m., and the company invested about 24 million Yuan to build one “SMT Equipments Technology Testing & Training Center” and one “Spare Parts Warehouse”, displaying and storing a large amount of demo systems and spare parts of many products what we represented. So that our clients’ technical testing and training will become more and more easily and directly.